If you do not have or want a hard copy of a users manual, we have your back. 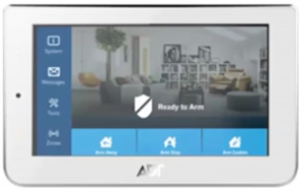 Find your user manual for your ADT Monitored Security System below. 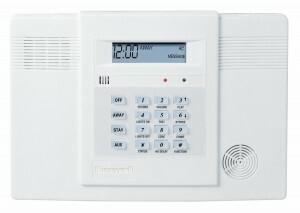 Many of these systems are basically the same alarm panel but they may have different names or keypads. You can scroll up and down and look for the keypad that most closely resembles yours and then click on the link to see the manual. 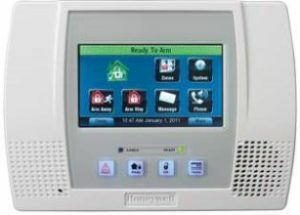 As you will notice around 80% of the security systems installed are made by 3 companies – Honeywell (Ademco), DSC, and GE (ITI or Iterlogix). 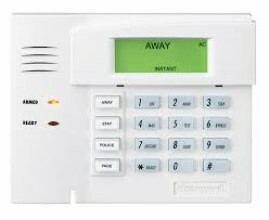 If your keypad is not one of these you see here please let us know and we will add it. Secondary Color Touchscreen Keypad Manual Coming Soon. 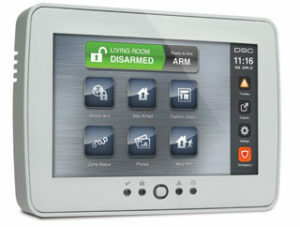 This is the new wireless ADT Command Touchscreen Keypad that comes with the ADT Command System. 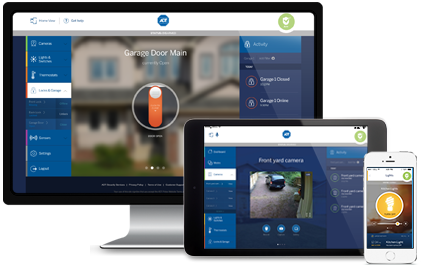 Compatible products are available here. 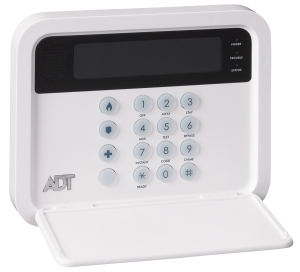 ADT Wireless Alphanumeric Keypad User Manual Coming Soon. 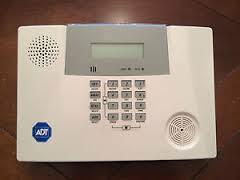 This is the ADT Command Wireless Alphanumeric Keypad. Compatible products are available here. 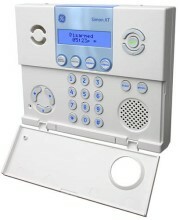 This is the ADT TS Keypad that comes with the ADT Pulse TS System. Compatible products are available here. 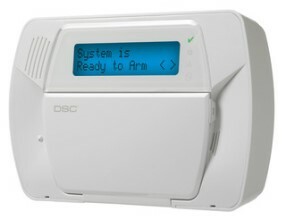 This is the DSC keypad that is an all-in-one wireless system. Compatible products are available here. There have been several revisions of the touchscreen but the keypad to the left is the latest one, compatible products are available here. 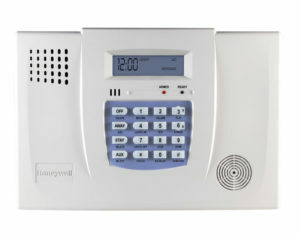 This is the Lynx keypad that is not a touchscreen. Compatible products are available here. 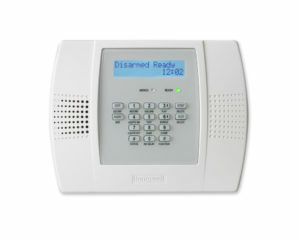 This is the older version similar to the lynx plus keypad compatible products are available here. This keypad has the blue section around the keys. Compatible products are available here. 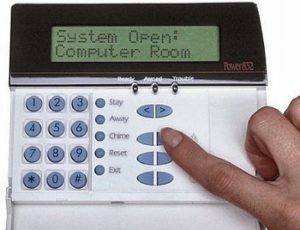 This is the first Lynx keypad. Compatible products are available here. 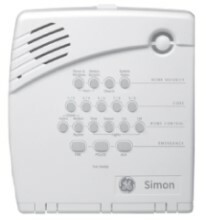 The second generation Simon XT does not have a cover over the keys and is less boxey looking. Compatible products are available here. 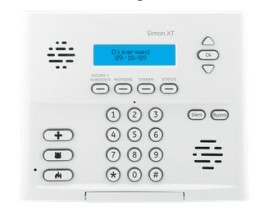 This is the first Simon XT that has the cover that goes over the keys. Compatible products are available here. 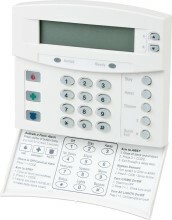 This is an older Simon keypad without an LED Screen. Compatible products are available here. 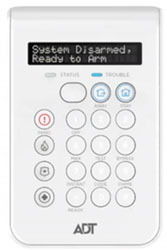 ADT Hybrid Wired Keypad User Manual Coming Soon. 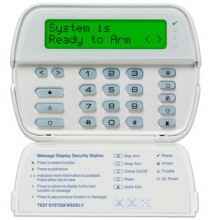 This is the hardwired ADT Command Hybrid Wired Keypad. Compatible products are available here. 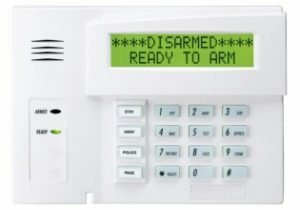 The keypad to the left is one of the newer DSC Alpha Keypads. Compatible products are available here. 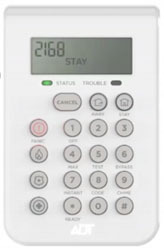 The basic numeric keypad is the one shown above. Compatible Products are available here. The custom alpha keypad is the one shown above. Compatible Products are available here. 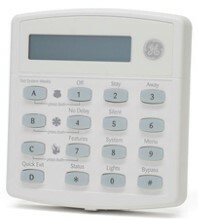 This is a smaller GE Keypad with a LED screen. Compatible products are available here. This is the older version of the Concord. Compatible products are available here. The numeric keypad is the one shown to the left. Compatible Products are available here. This is an older model DSC Keypad. It says Power 832 on the top right. It has an older user manual. Compatible products are available here. 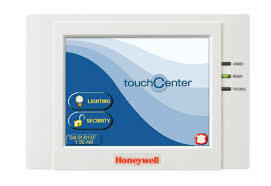 The first Color Touchscreen Keypad for Vistas from Honeywell. Compatible Products are available here.